I’ll play . . . . . . . (drum roll please). . . . . . . . . . . . . . . . . . . . . . . . . . . . . . . . . . . . . . . . . . . . . . . . . . . . . . . . . . . . . . . . . . . . . . . . . . . . . . . . . . . . . . . . . . . . . . . . . . . . . . . . . . . . . . . . . . . . . . . . . . . . . . . . . . . . . . . . . . . . . . . . . . . . . . . . . . . . . . . . . . . . . . . . . . . . . . . . . . . . . . . . . . . . . . . . . . . . . . . . . . . . . . . . . . . . . . . . . . . . . . . . . . . . . . . . . . . . . . . . . . . . . . . . . . . . . . . . . . . . . . . . . . . . . . . . . . . . . . . . . . . . . . . . . . . . . . . . . . . . . . . . . . . . . . . . . . . . . . . . . . . . . . . . . . . . . . . . . . . . . . . . . . . . . . . . . . . . . . . . . . . . . . . . . . . . . . . . . . . . . . . . . . . . . . . . . . . . . . . . . . . . . . . . . . . . . . . . . . . . . . . . . . . . . . . . . . . . . . . . . . . . . . . . . . . . . . . . . . . . . . . . . . . . . . . . . . . . . . . . . . . . . . . . . . . . . . . . . . . . . . . . . . . . . . . . . . . . . . . . . . . . . . . . . . . . . . . . . . . . . . . . . . . . . . . . . . . . . . . . . . . . . . . . . . . . . . . . . . . . . . . . . . . . . . . . . . . . . . . . . . . . . . . . . . . . . . . . . . . . . . . . . . . . . . . . . . . . . . . . . . . . . . . . . . . . . . . . . . . . . . . . . . . . . . . . . . . . . . . . . . . . . . . . . . . . . . . . . . . . . . . . . . . . . . . . . . . . . . . . . . . . . . . . . . . . . . . . . . . . . . . . . . . . . . . . . . . . . . . . . . . . . . . . . . . . . . . . . . . . . . . . . . . . . . . . . . . . . . . . . . . . . . . . . . . . . . . . . . . . . . . . . . . . . . . . . . . . . . . . . . . . . . . . . . . . . . . . . . . . . . . . . . . . . . . . . . . . . . . . . (okay, enough ellipsis) . . . . . . . . . . . . . . . . . . . . . . . . . . . . . . . . . . . . . . . . . . . . . . . . . . . . . . . . . . . . . . . . . . . . . . . . . . . . . . . . . . . . . . . . . . . . . . . . .. (I said it’s enough!). . . . .
I’ll play KISS, MARRY, KILL? with the characters of my favourite series! 1. KISS, MARRY, KILL? with THE BIG BANG THEORY! I would probably kill Bernadette because she scares me😨😨! I would marry Raj because he’s very reach and he cooks pretty good!! And finnally, I would probably kiss a robot before any of them 😂😂😂😂. It was a joke, I think I would kiss Leonard because he has a lot of expirience witth Penny 😂😂. 2. KISS, MARRY, KILL? 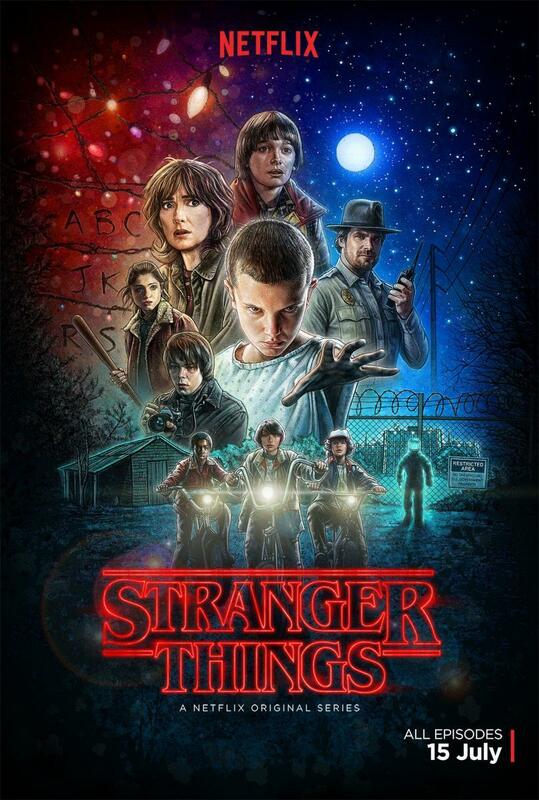 with STRANGER THINGS! I think I would marry Chief Hopper because he would really keep me safe. I would kill Eleven because she can do very bad things if she gets anger, just to avoid the risk of having her in my counter. And I would kiss Steve because at the end he is nice and he’s the least ugly. 3. KISS, MARRY, KILL? 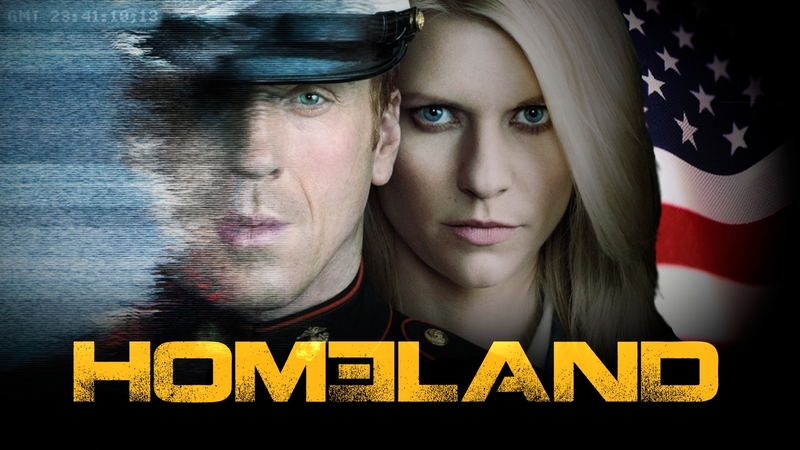 with HOMELAND! I would kiss and marry Mike because he’s a very nice person and I would kill Brody because he’s a very bad person. 4. KISS, MARRY, KILL? with GRIMM! I would kiss Nick Burkhardt ❤ , I would marry Nick Burkhardt ❤ and I would kill Juliette (now Iv) because she makes Nick Burkhardt ❤ suffer. Yes, I’m in love with Nick Burkhart ❤ . 5. KISS, MARRY, KILL? with HOUSE M. D.! I would kiss Chase, he’s incredibly pretty! I would marry Wilson because he’s nice and sweet and I would kill Chris Taub because I find this character very stupid. 6. KISS, MARRY, KILL? with MODERN FAMILY! I would marry Mani just for his poems and for the inheritance he woud get from Jay. I would kiss Andy because…… (I don’t now why). And I would kill Gil Thorp because he’s the most horrible person that could exist. I would probably kill Tony Almeida after kissing him and I would marry anyone except Jack Bauer because all his wives end dead or nearly dead. 8. KISS, MARRY, KILL? with GREY’S ANATOMY! And finnally! Grey’s Anatomy! I think I would kiss all characters once and Mark Sloan like a hundred times (no explanation needed). I would marry Owen Hunt, cute and sweet, and I would kill Preston Burke because I don’t know why but I don’t like him. And these are my 8 favourite series at the moment (I’ve already finished most of them but I still like them). They are perfect for a marathon on a rainy day! I really recommend you all of them. Which are your favourite series at the moment? Who would you kill, marry or kiss from these series? What serie would you recommend me to watch? I don’t watch any of those shows regularly except for Big bang Theory. I have watched a couple seasons of 24 but it’s been a long time. As for BBT, I’d have to kill Howard because he’s such a jackass. I’d marry Raj because he’s sweet, cooks and cleans, and always means well. I don’t care about the money he has. I’d probably kiss Leonard before any of them because he’s the most normal of all of them. Lol. How’s that? Hahahahah I love you answer!! Thanks for reading! I love this post ahahah you had a very funny idea! However, I watch especially supernatural shows: I saw TVD, The Originals, Teen Wolf, True Blood and they are all amazing! I’m sad I will not have my favourite shows next year! Hahahahah I didn’t thought of kissing Sheldon to make him sick!! It was really funny😂😂!! I’m thinking of staring Teen Wolf because a lot people has recommended it to me!! You should, it is really fascinating! House is my favorite from your list. Hugh Laurie is such a great actor! I knew he was English from earlier shows he was in but I read that the people who interviewed him for this believed he was American! Yes! He’s a great actor! I also belived he was American😂😂 until my father told me that he was English! I don’t watch those shows but love NCIS and MCGyver. I like the reruns of Mash. Would like to see Matlock and some other shows. Let me add another classic: Friends. 😉 I would definitely kiss Joey Tribbiani. He has a heart of gold and chances are, I will probably fall for his pick-up line “How you doin’?”. Moving on to marry. I would happily marry Ross Geller. I know he is clumsy and slightly socially-awkward from time to time, but he is honest, caring and faithful. Plus, he is a science-geek and I kind of like that. Who should I kill? That’s a hard one. With Monica being my sister-in-law, she is probably not the best choice. Neither is anyone else of the main characters. I think, I would go with Janice. If you haven’t seen Friends yet, have a go. It’s a must! I am in love with this show.